Welcome! 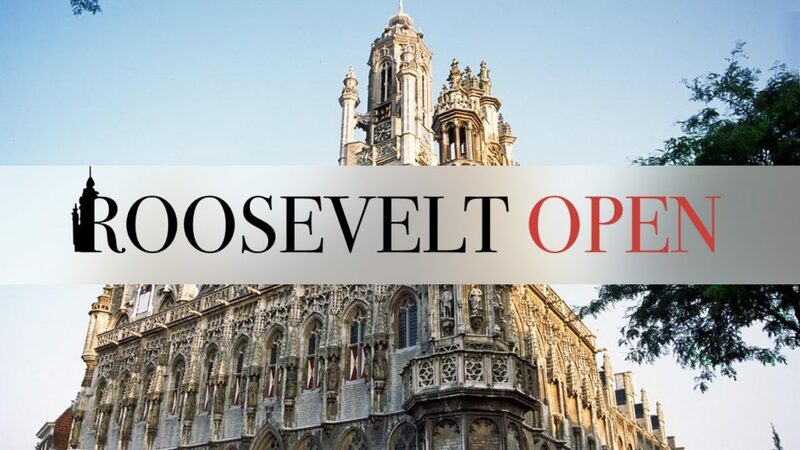 Every year, in the first weekend of UCR’s Fall Break (mid-October), a team of enthusiastic students organizes the Roosevelt Open. Everyone is welcome to attend one of the best-known British Parliamentary-style debating tournaments in the Netherlands. In 2017, the tournament will be held on 14 and 15 October, with pre-reg on Friday the 13th (don’t worry – we’ll make sure nothing bad happens to you that day). As always, you can expect a solid CA team, excellent judges and the chance to debate in one of the most beautiful buildings of the Netherlands. Find us on Facebook for the latest updates! If you have any other questions, feel free to mail as well.